Last Friday, Toddler Boy turned two. 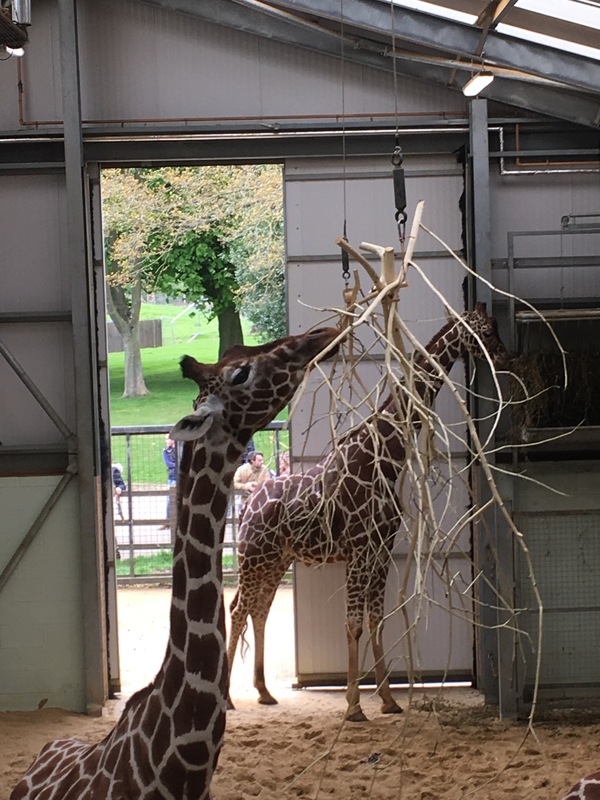 The day itself was a pretty low key affair but the following day, we went to Whipsnade Zoo in Hertfordshire and it was AMAZING! Now, you’re likely to be reading this thinking ‘I’ve been to a zoo, I know the deal, what’s so spesh about this one?’ Fair point, that’s pretty much what I thought too but we decided to go ’cause it’s nice to do new things and it’s way out in the countryside so we thought the drive would be nice. And boy, am I glad we did. In many respects, I suppose it is like any other zoo in that there are animals and an overpriced gift shop but where it excels over any other zoo I’ve ever been to is in the sheer size of it; it’s huge! So expansive in fact, that you can actually buy a special ticket that allows you the drive-through experience, which would still take you all day, I reckon. 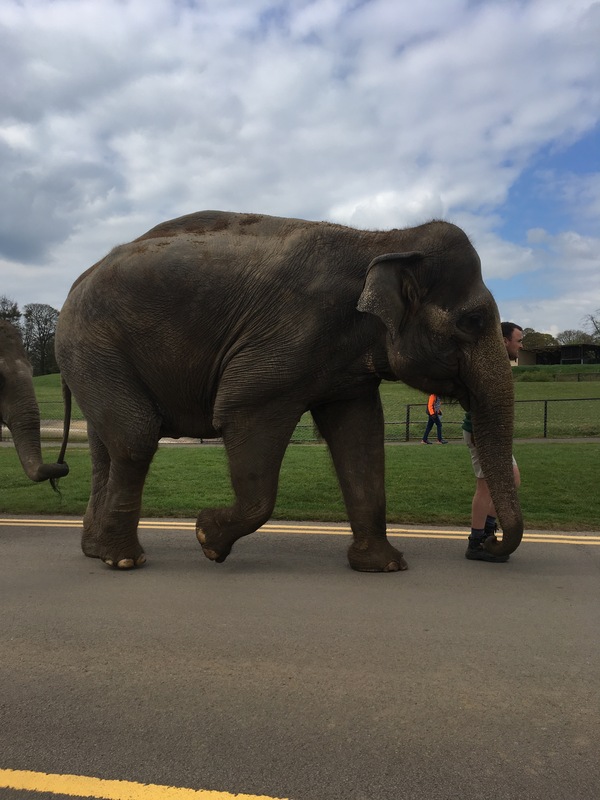 Set on 600 acres, is the UK’s largest zoo; my pal Kate was wearing a step counter and it calculated that we’d done just under 11,000 in the space of about 5 hours – and that’s a lot! Don’t let that put you off though. Walking may not be your thing but neither, I imagine, is queuing – the enormity of the place works in everyone’s favour in that regard. 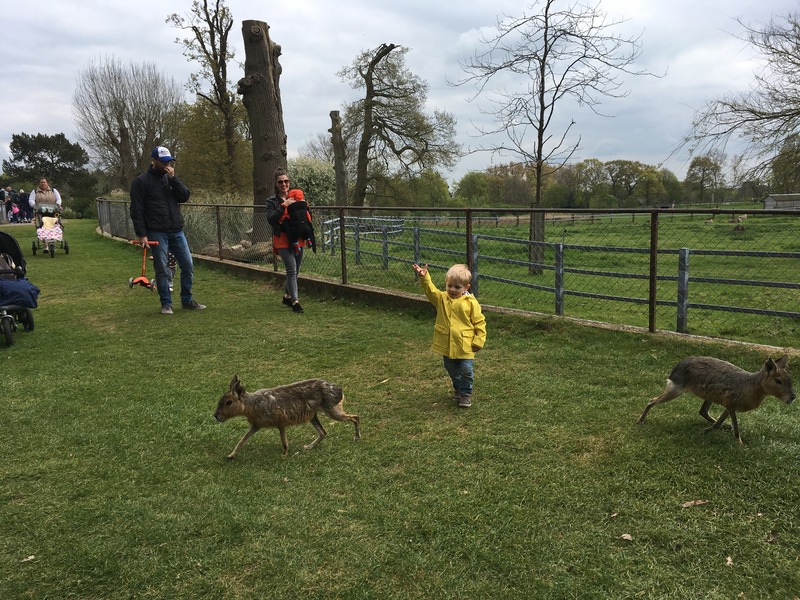 Despite going on the Saturday of a bank holiday weekend, we didn’t have to queue for anything (apart from the cafe – more on that later) and we got to the very front of all the railings/fences and saw all the animals up close. 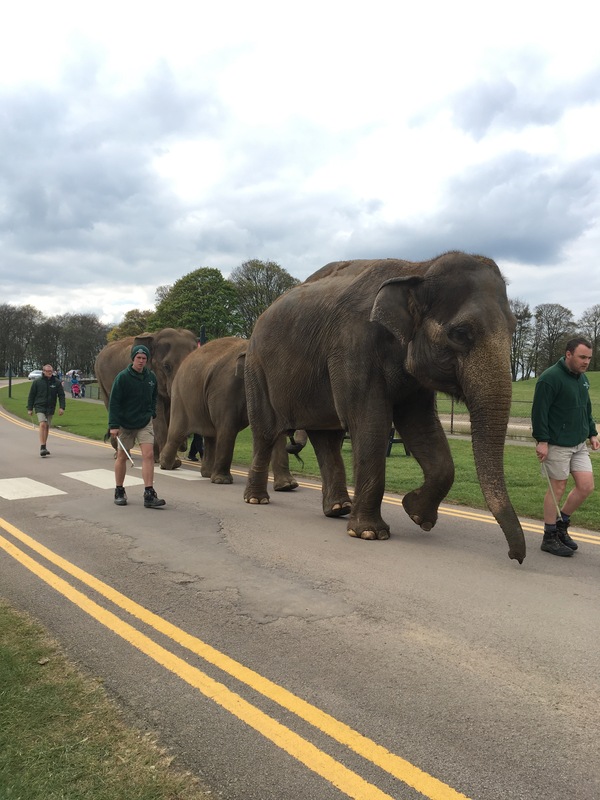 I’ve never been to a zoo before that made actually seeing the animals so easy and stress-free; even with a double pram in tow, I never felt that it was cramped or we were in anyone’s way. Speaking of space, another huge plus is the landscaping. 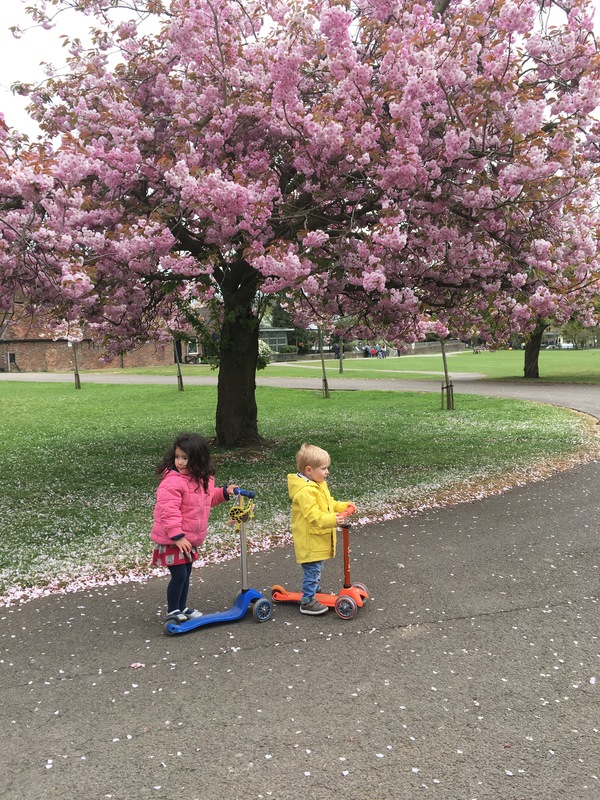 It’s pretty much all flat and has big wide paths so Toddler Boy and his friend, Toddler Girl could scoot the length and breadth of the place, definitely a bonus. Do note though, that bikes, skate boards and roller skates aren’t allowed. They also have plenty of unidentified birds and animals (sorry, we didn’t try hard enough to find out!) wandering the grounds, making it feel more ‘real’ in its wildness and getting the little ones verrrrry excited! I’ve no idea what these gorgey animals are but they’re everywhere at Whipsnade. 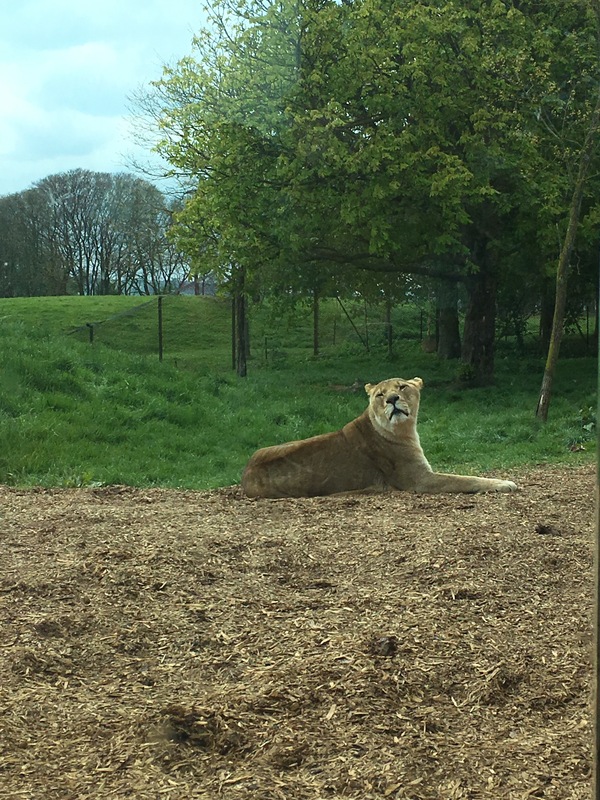 But if you’re not just about the fun and would like to make your visit more of an educational experience, there are a number of great activities to get involved in from photography workshops to being a zoo keeper for the day – click here for more. All in all, this place is a truly wonderful day out and definitely not just for families. If a day trip isn’t enough for you and you’ve got a fair bit of moolah hanging around, you can stay overnight in chalets on site – more here. What I thought was just going to be a ‘been there, done that, tick it off the list’ kind of day, has ended up being my most cherished day as a family so far – we will certainly be back again by the end of the summer. Location – easily accessible by car, train or bus. See more here. If driving from South London on a weekend, ignore your sat nav by avoiding Hammersmith and take the Blackwall Tunnel. The cafe – there is more than one onsite but the main one is pretty small, very expensive and the queue for lunch was horrendous. One plus though, is that the food was actually really good. There are plenty of picnic tables and open grassy parts dotted throughout so I’ll bring a picnic next time. Hmmmm… that’s it for the downsides. No really, it’s that good! Previous Previous post: The Lesson: Second Time Round Hurts. Hard.